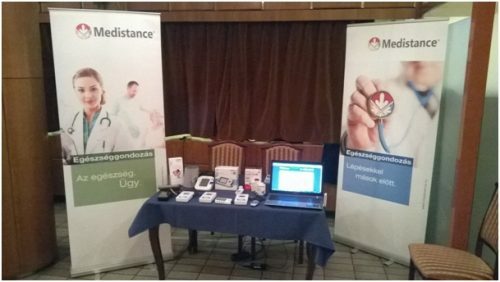 Stefania Palace in Budapest will be held every two years the Cardiovascular Consensus Conference. Most participants had received as a friend the Medistance healthcare service. Many people use their own practice also advise their patients and their families. The medicine therapy setting, monitoring becomes more efficient, patient adherence is significantly improve.